The Van Deijl tradition of striving for excellence, elegance and innovative creativity originated in 1964. Proud of a rich inheritance, Van Deijl will look to the future, contemplating changes, but never compromising on what really matters – service, reliability, quality and expertise. 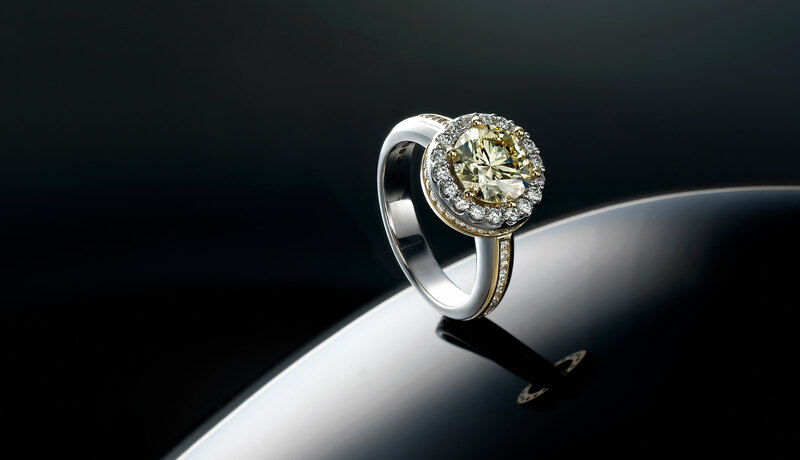 Discover the history of this reputable jeweller and see the Van Deijl legacy unfold. Heirs to a longstanding craftsman tradition, Wilco and Hermine Van Deijl lay the cornerstone of Van Deijl Jewellers in 1960, with Wilco becoming a Fellow of the British Horological Institute (FBHI), and receiving the institute’s bronze medal as highest annual award. As a reputable family business, Van Deijl has no greater gift to offer than the excellent skills of our well-trained and award-winning staff. The dedicated Van Deijl Team takes pride in a very personalized service, offering only the very best to every individual client!